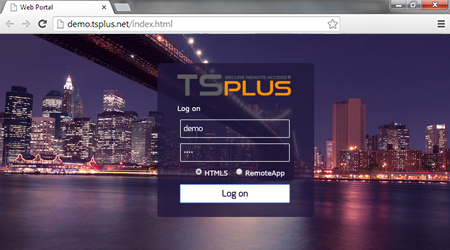 With TSplus, your users can access their applications directly from the Internet, simply by clicking on the application icon. 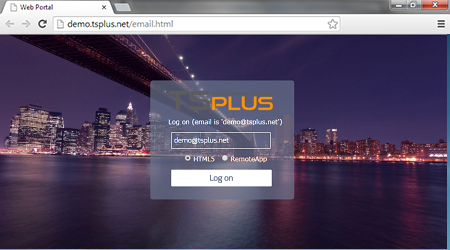 With TSplus, your users will just have to type a PIN code to access their applications. So smart: using your user email address as credentials to access their applications. 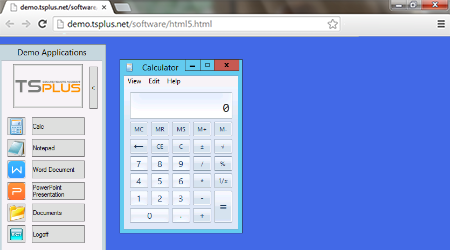 In this example, the user will not have to type any credentials. His own applications will start automatically. 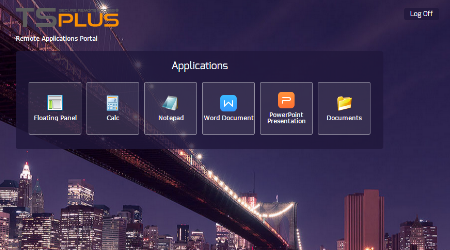 It can be the best solution if your applications include its own logon process (Single Sign On).